Head office and home of the SEO team. 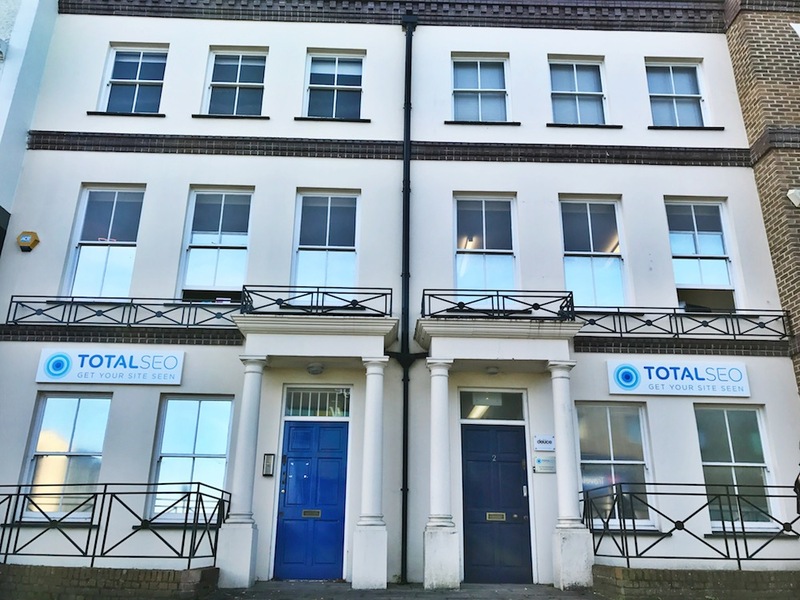 Total SEO & Marketing registered office address. We provide high impact SEO (Search Engine Optimisation) and online marketing services to businesses right across the UK. For a free, no obligation SEO review of your website simply complete the form at the top of this page. Whatever business you are in we can help get your website to the top of the major search engines, including Google, Bing and Yahoo.We are an expert SEO company with considerable skill and experience when it comes to making websites reach the top of the search results.If your business website needs a boost in the search engine rankings contact our friendly team of SEO experts to find out how we can help you by calling 01252 329160. We love looking at websites and will tell you how to improve your Google position. We have been optimising websites for many years and achieved 1000′s of top Google positions, we have the skill and expertise to get your business website to the top of Google and the other major search engines. Get the ball rolling by requesting a free review of your website by completing the form above now.